HENRY J. CISTRELLI heads the firm’s workers’ compensation practice group and focuses exclusively on the representation of injured employees in all types of work-related accident claims. 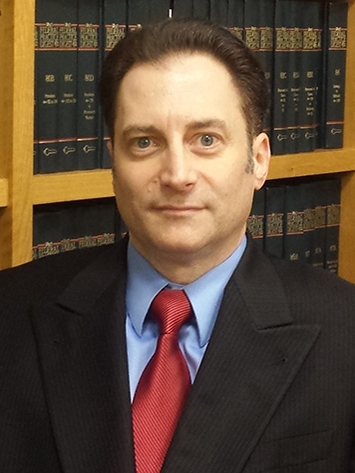 As a career claimant’s attorney Mr. Cistrelli has extensive experience advocating on behalf of accident victims as well as labor union locals. His dedication to client communication will ensure that all questions or concerns are addressed promptly. Prior to joining Starr, Gern, Davison & Rubin, Mr. Cistrelli was a partner in well known claimant’s firm where in addition to workers’ compensation he handled personal injury and general negligence claims. He has also proudly represented many members of New Jersey’s state, county and municipal law enforcement and public safety communities who were injured in the line of duty. His clients included union locals for police and correction officers. Fluent in Spanish, Mr. Cistrelli’s practice has traditionally included a significant number of Spanish-speaking clients for whom he has successfully advocated.